We accept credit cards – Visa, Mastercard, American Express, Discover card – and PayPal. You can choose your payment method during the checkout process. We are a verified PayPal member and Authorize.net merchant for secure credit card transaction processing. Most international orders will also be shipped via USPS global priority mail but other carriers may be used depending on the international location. Delivery times and charges for international orders will vary. Also be aware that when shipping to locations outside of the United States, all applicable duty, taxes, and/or brokerage fees will be charged to you at the time of delivery. 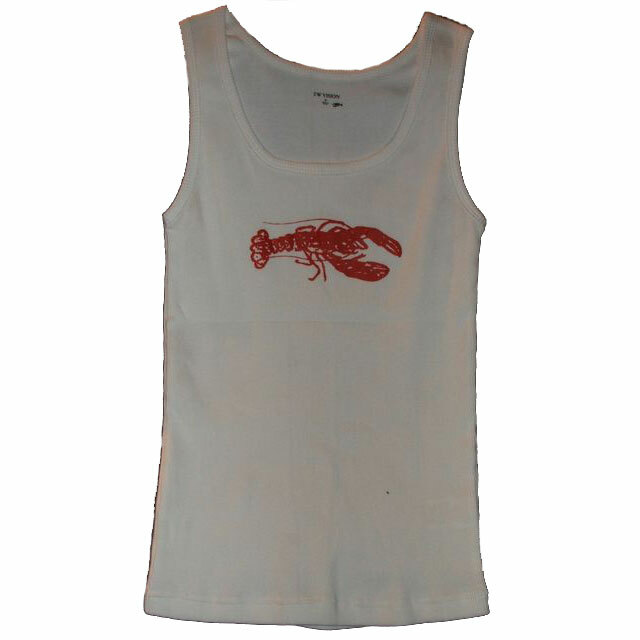 Please contact us at info@lobstershirts.com if you are ordering outside the contiguous 48 US states in order to obtain a detailed quote. For orders within the USA, shipping will be via standard USPS (US Postal Service) first class mail within the contiguous 48 US states. This is usually a 2 to 5 day business delivery time but not guaranteed by the USPS. We strive to ship your order within 24 hours of your order. If you need a rush order, we will try our best to accommodate you. 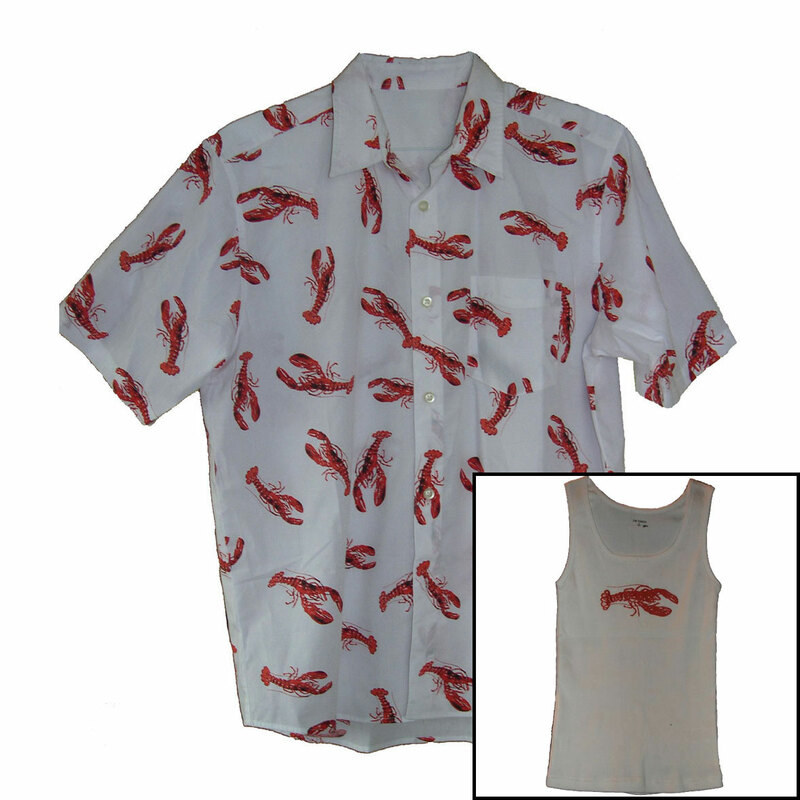 Please contact us directly at info@lobstershirts.com to inquire regarding expedited delivery. Additional charges may apply.